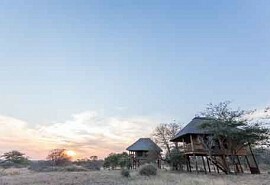 Treat yourself to the ultimate African Safari at 3 luxury lodges in 8 nights with in the legendary Greater Kruger area. Your Luxurious Safari begins at The Outpost in the northern-most region of the Kruger Park, boasting almost 80% of the Parks diversity. From here you will be transferred to the Colonial Kings Camp Private Game Reserve, situated in the Timbavati Private Nature Reserve. Culminating at the Leopard Hills Private Game Reserve in the world-renowned Sabi Sand Game Reserve, this ultimate African Safari will leave you mesmerized. Excellent game viewing, gourmet cuisine, luxury accommodation and outstanding bush hospitality awaits you in the heart of Africa. 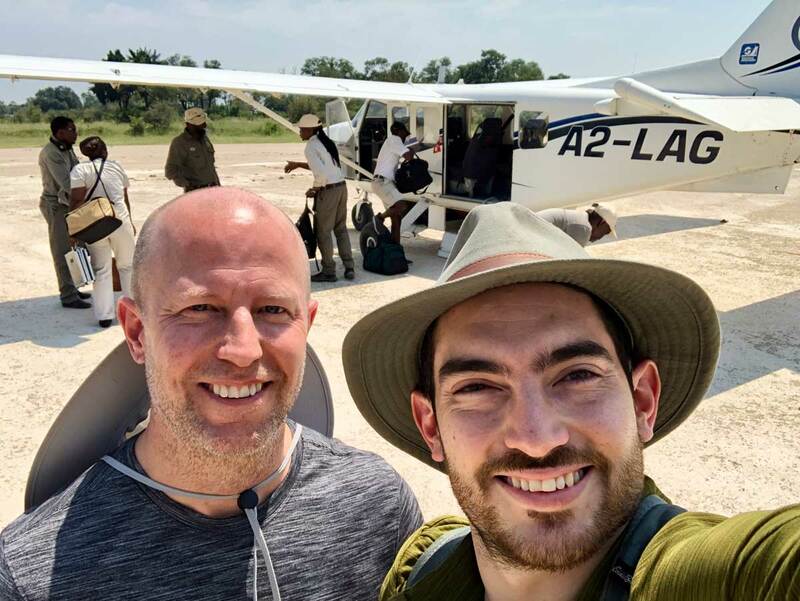 Departing from the town of Phalaborwa to the Outpost Safari Lodge which offers visitors a private and exclusive safari experience in the Makuleke Region in the northern parts of the Kruger National Park. The area is renowned for large herds of elephant and buffalo as well as leopard and prides of lion. 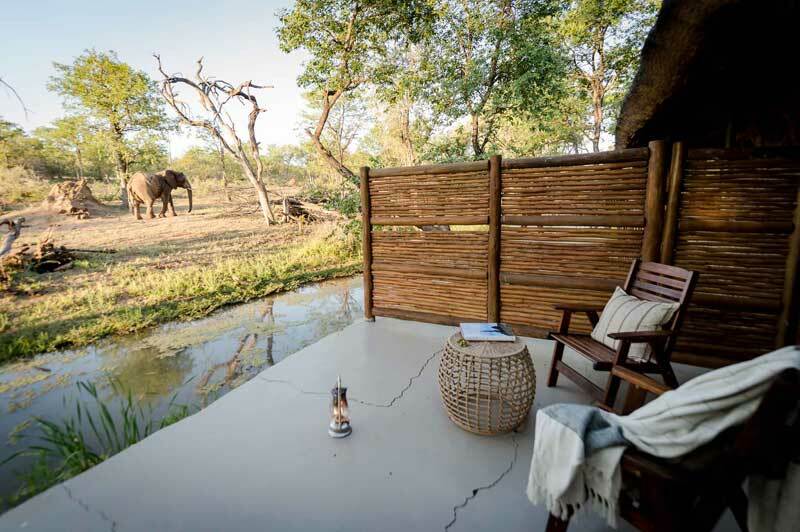 The Outpost is situated on a hill overlooking the Luvuvhu River in a vast wilderness area in the northernmost part of the Kruger National Park, called the Makuleke Region. 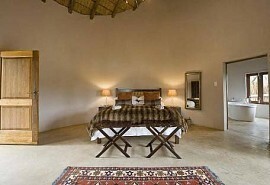 This award-winning lodge is situated in a prime wilderness area and offers guests a luxury safari experience. 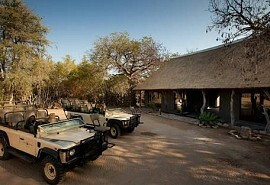 You will be transferred from The Outpost Safari Lodge to Kings Camp. 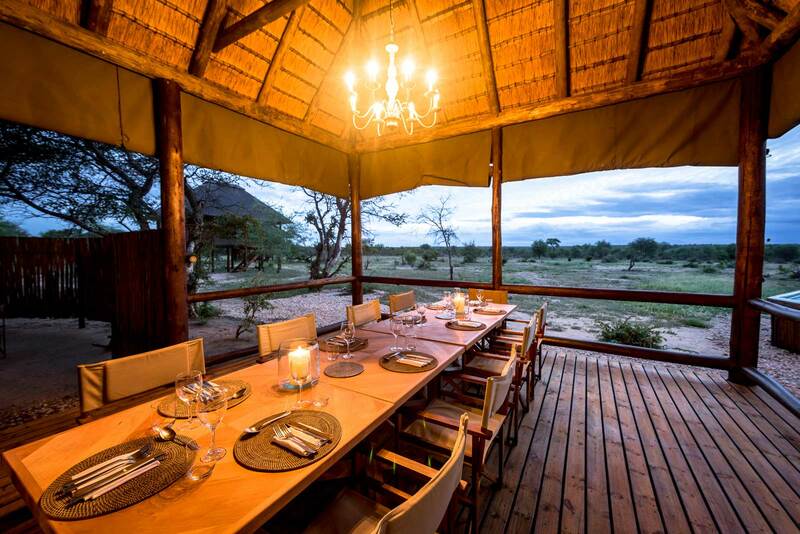 The impeccable Kings Camp is a luxurious safari camp and offers a superb big five game experience in the heart of the Timbavati Nature Reserve. Expert guides will accompany guests on walking safaris and game drives. 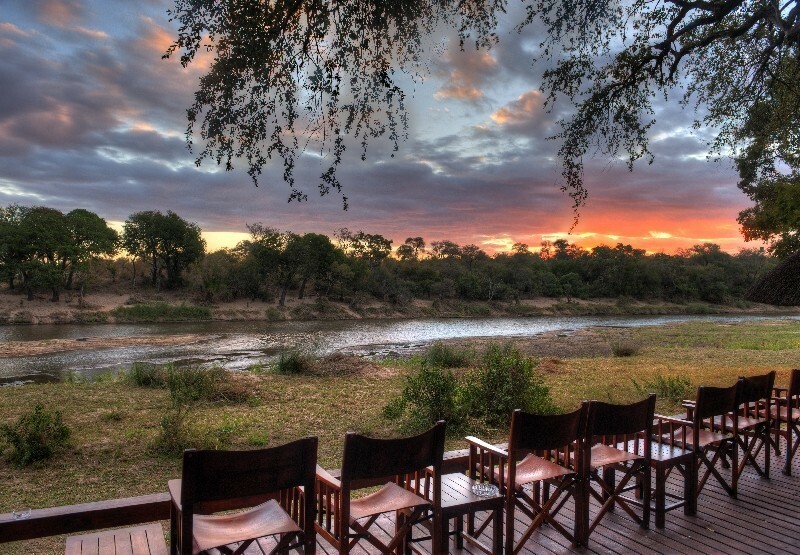 Kings Camp is situated in the world-famous Timbavati Game Reserve, a game-viewing haven that features the Big Five, elephant, lion, leopard, rhino and buffalo. Kings Camp offers a traditional safari experience reflecting colonial romance overlooking an open savanna plain with a busy waterhole offering plenty of action and a wide variety of wildlife, day and night. Leopard Hills Game Reserve spreads over 10,000 hectares of the world-renowned Sabi Sands Game Reserve which forms part of the greater Kruger National Park. Leopard Hills Game Lodge is situated close to the perennial Sand River on a hilltop sanctuary overlooking a natural waterhole. 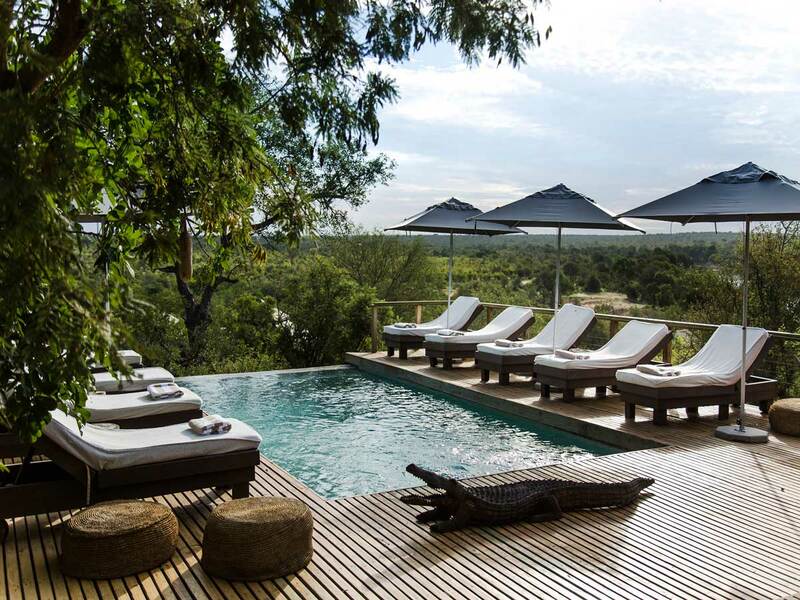 Leopard Hills offers guests five star luxury in the bush with fine dining and superb service. They pride themselves on professional and friendly staff, expert guiding and promise guests a unique safari experience.